Panjab University will release the tentative merit list for its 2017 common entrance test (CET) 2017 exam on Friday. Candidates awaiting the results can check them on the official Madras University website: results.unom.ac.in. 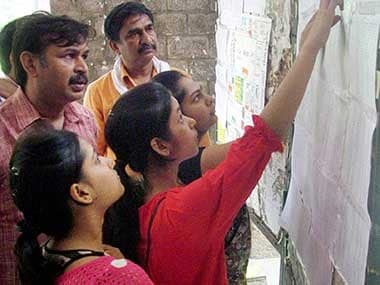 The Central Board of Secondary Education (CBSE) may not scrap the moderation policy if state boards do not reach a consensus on the issue as its students may suffer in undergraduate admissions. 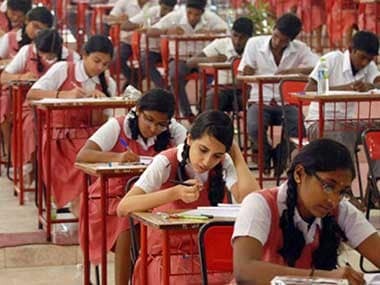 The Central Board of Secondary Education (CBSE) on Friday told the Delhi High Court that if any student who wrote the class XII exams feels that his or her answer sheets were not correctly evaluated, he or she can now approach the board under its verification scheme.